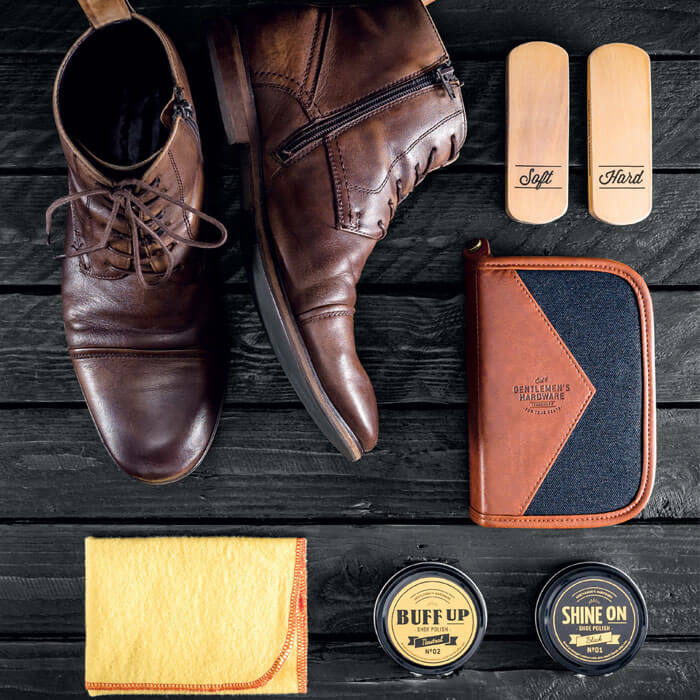 Shoes are one of the first things people notice about you. 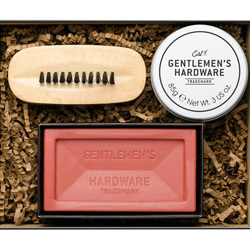 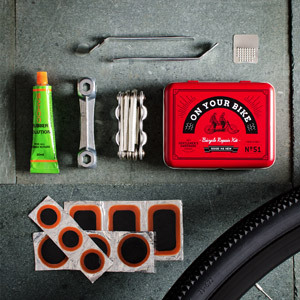 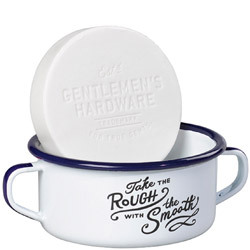 Make sure your feet speak highly of you with the Gentlemen's Hardware Shoe Shine Kit. 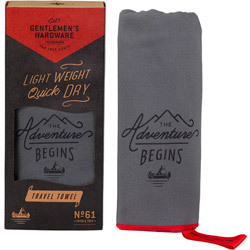 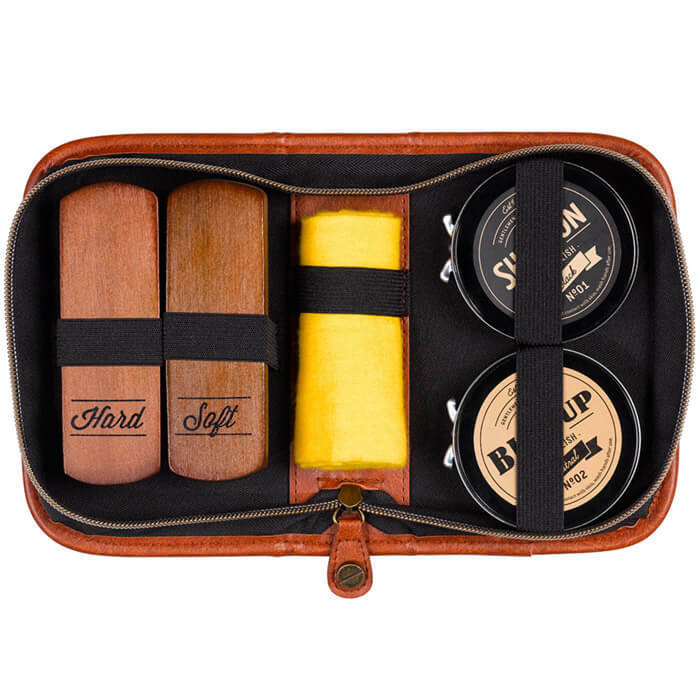 This must have for the modern man includes two brushes (one hard, one soft), black and neutral polish and a cleaning cloth - all stored in a convenient zip-up case. 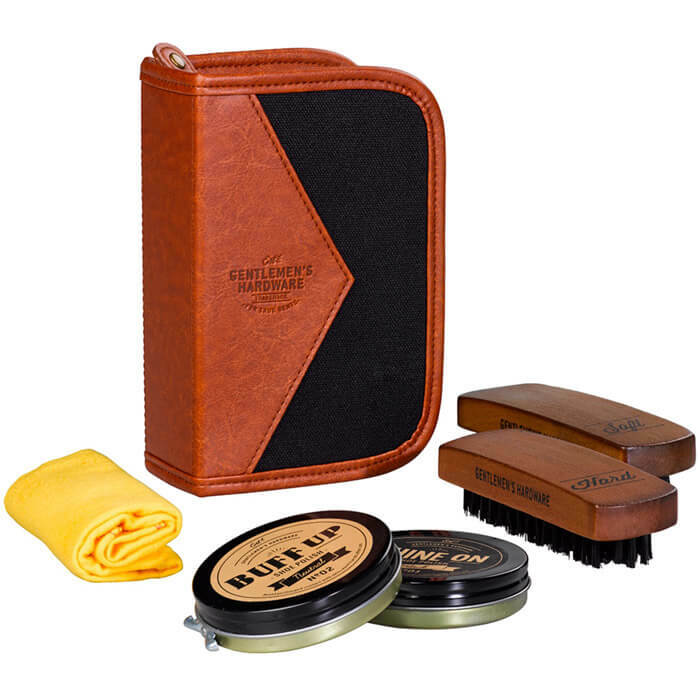 Keep your shoes as shiny as your reputation with the Gentlemen's Hardware Shoe Shine Kit.